An effective meeting should include effective conference pace, good food and inspiring experiences. Silver Resort offers all this, conference facilities and restaurant thats enjoyed by Europe’s major car testing companies such as small private companies and guests. Combine the conference with our customized activities. Teambuilding and experiences beyond the usual giving you days to remember! We work with local entrepreneurs to pick up activities that can really brighten your conference. Kraja inn is full of character history, its set by the beautyful lake Sälla. Here you can meet for a conference in combination of activities and experiences. With privacy and the small size you provide greater focus on what you are here to achieve. By changing the enviroment you pave the way for a strong cohesion and creative results. Half a day conference is the alternative for you who only need a few hours to achieve. This is the alternative for you who need a little more time. The classical alternative with sleeping accommodation. Get in contact with us and we will find the best solution for your group. The stunning location high up on Öberget and with panoramic views of Arjeplog makes Silverhatten the obvious choice for large groups. Here you will find an international atmosphere, marked bu car testing industry for 40 years. Silverhatten has a various selection of conference facilities. The Tipi is perfect for a small conference or a prive lounge for your group. The tipi has its own bar and can accommodate up to 70 people in cinema seating. The tipi have it´s own access and offer a fantastic view over Arjeplog. Our VIP Lounge has the convenience of all the restaurant services in a private unit. The lounge is perfect for meetings or private dinners and can accommodate up to 100 people in cinema seating. 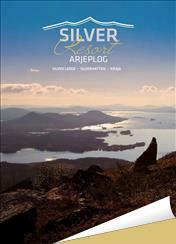 High above the tree line with Hornavan as the nearest neighbor, Silver lodge watches out over Arjeplog. 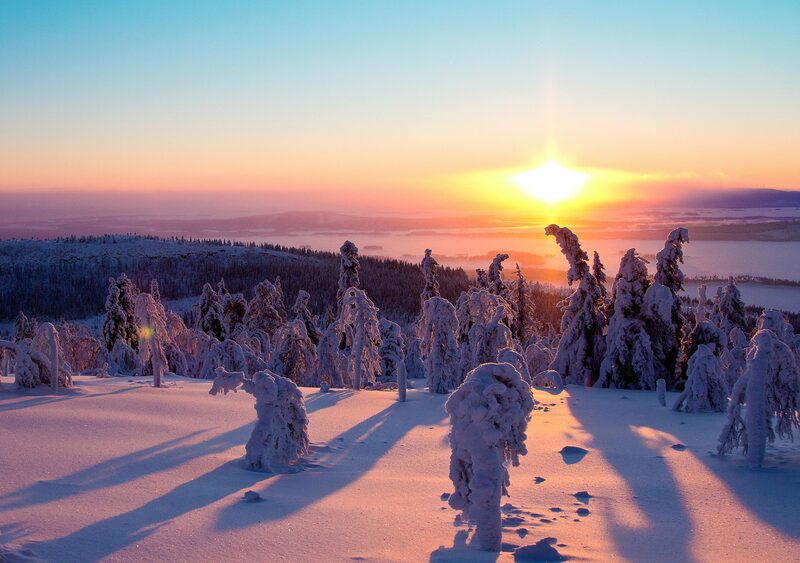 Here you will find tranquility with majestic views, the midnight sun and northern lights. The restaurant offers a taste experience beyond the ordinary with authentic northern ingredients. Silver lodge welcomes groups during the spring, summer and autumn, and caters to those looking for the exclusive conference. BOOK THIS AUTUMN CONFERENCE NOW!